DermaClinix, one of the top-ranked hair transplant and skin clinics in Delhi/NCR, is run by renowned dermatologists of Delhi - Dr. Kavish Chouhan (MD-AIIMS, MISHRS-USA) and Dr. Amrendra Kumar (MD-AIIMS, MISHRS-USA). DermaClinix is the ultimate choice for you to get a safe and cost-effective medical treatment in Delhi. It is amongst the best hair transplantation center in Delhi, We have the best surgeons in Delhi, who deal with all the skin and hair types, and give their best each time. We believe that everyone is unique and so his body; and thus, we strive to put all our efforts in giving the best possible treatment. We are known for our outstanding skin & hair transplant clinic in Delhi and care procedures, advanced transplantation techniques, heart-touching services and assuring guidance as well. At DermaClinix, we don't use a 'one size fits all' formula. Everything we do is a combined effort with our patients. We recognize that our work will go a long way in ensuring right outcomes for our patients. We are warm to our patrons and flexible to their needs. We replace our patients' anxiety with assurance. We are devoted to provide high-quality services to our patients by the use of most sophisticated machines and instruments made with the latest technology. The clinic is equipped with state of art machines to ensure highest standards of care. 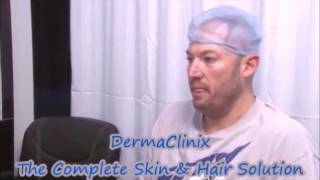 DermaClinix is a popular clinic of Hair Transplant in India treating the people all over the globe. We grow hair, we grow confidence. 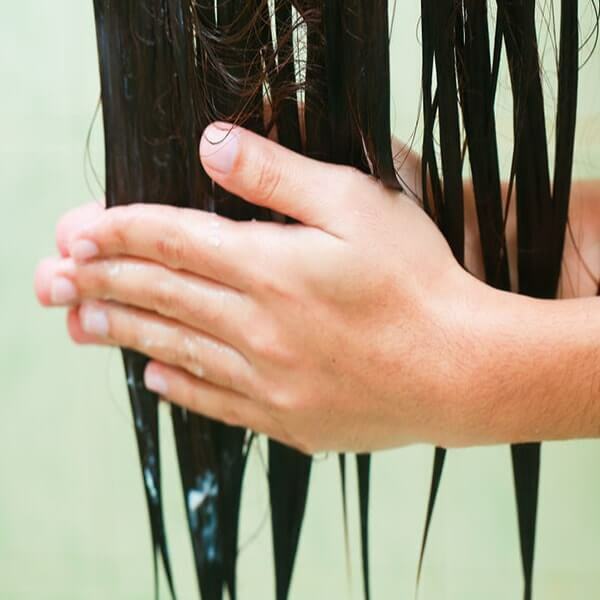 We understand that hair loss not just affect us physically, but mentally as well. People lose not just their personality, but also their confidence. They struggle with stress and lower self-esteem. 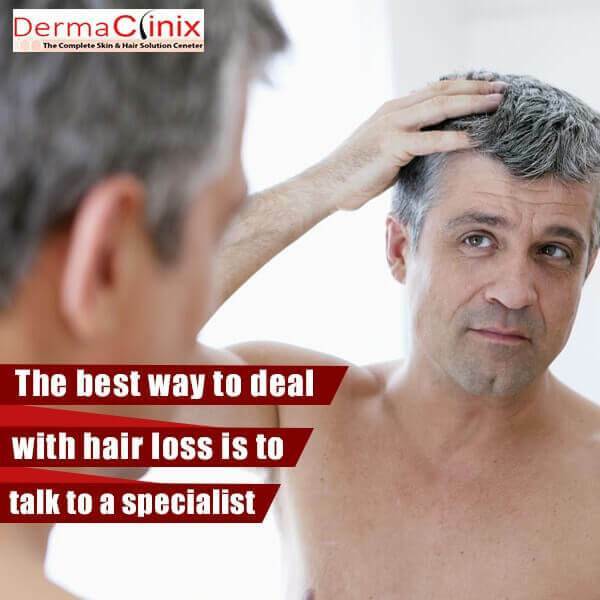 We, at DermaClinix - The best hair restoration clinic in Delhi, strive to bring your confidence and appearance back. We believe that our duty towards the patients is not till the treatment only- we care for you even after the treatment. Within a few years, we have gained fame as a decent place for the best hair transplantation in Delhi. We offer several benefits in the terms of quality of service. Even our hair transplant surgeons are well-known for serving various patients with free consultation and treatment. We are always ahead to handle each case precisely and give the 'world class' services. If you are stressed by the excessive hair fall, it's high time to get up and fix an appointment with as we are one of the best clinics for hair transplant in Delhi. DermaClinix is high-quality skin clinic in south Delhi providing skin treatments to people in different age groups. There was once a time, when you had to live with the way you looked - there was little you could do about it. However, with advances in science, doctors now have the power to change the way you look and bring it to closer to the way you want to look. Looking good is important to almost everyone and for most people, their youth is when they have looked their best. Having understood the same, we at DermaClinix, as the best skin clinic in south Delhi (Defence Colony) offer a range of skin care procedures, which will allow you to look young and fresh for a longer time. Our team of experts/doctors has decades of experience and will be able to gauge the precise condition and the most appropriate solution for the same. We are known for our Anti-ageing treatments and dealing with many other hair & skin associated problems. We are expert at Acne Scar Removal, Laser Hair Removal, Tattoo Removal, Body Sculpting, Vitiligo, Chemical Peeling, etc. We offer optimal and cost-effective treatments to all regardless of the age and gender. These treatments are conducted with precision, leaving no chance and ensuring that our patients walk happy with their new look. 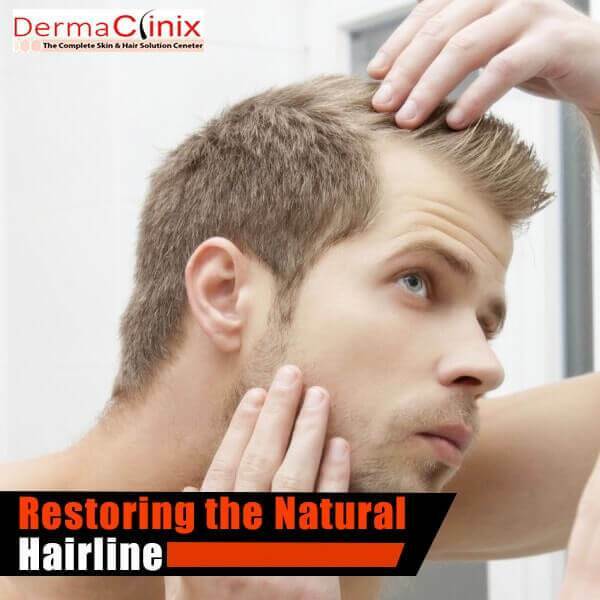 We, at DermaClinix- the best hair transplant clinic in Delhi, strives to bring your confidence and appearance back. We believe that our duty towards the patients is not till the treatment only- we care for you even after the treatment. Within a few years, we have gained fame as a decent place for the best hair transplantation in Delhi. 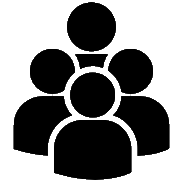 We offer several benefits in the terms of quality of service. Even our hair transplant surgeons are well-known for serving various patients with free consultation and treatment. We are always ahead to handle each case precisely and give the 'world class' services. If you are stressed by the excessive hair fall, it's high time to get up and fix an appointment with us as we are one of the best clinics for hair transplant in Delhi. 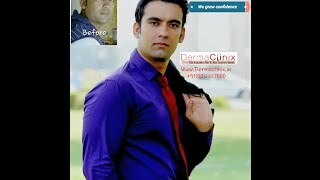 DermaClinix is high quality skin clinic in delhi NCR providing skin treatments to people in different age groups. There was once a time, when you had to live with the way you looked - there was little you could do about it. However, with advances in science, doctors now have the power to change the way you look and bring it to closer to the way you want to look. Looking good is important to almost everyone and for most people, their youth is when they have looked their best. Having understood the same, we at DermaClinix, as the best skin clinic in south Delhi (Defence Colony) offer a range of skin care procedures, which will allow you to look young and fresh for a longer time. Our team of experts/doctors has decades of experience and will be able to gauge the precise condition and the most appropriate solution for the same. We are known for our Anti-ageing treatments, and for dealing with many other hair & skin associated problems. We are expert at Acne Scar Removal, Laser Hair Removal, Tattoo Removal, Body Sculpting, Vitiligo, Chemical Peeling, etc. We offer optimal and cost-effective treatments to all regardless of the age and gender. These treatments are conducted with precision, leaving little to chance and ensuring that our patients walk happy with their new look. Our doctors are professionally trained from renowned institutes of India, namely- AIIMS (New Delhi, India), PGI (Chandigarh) and Safdarjung Hospital (Delhi). They are proficient, caring and are contributing to the health care industry for last many years. 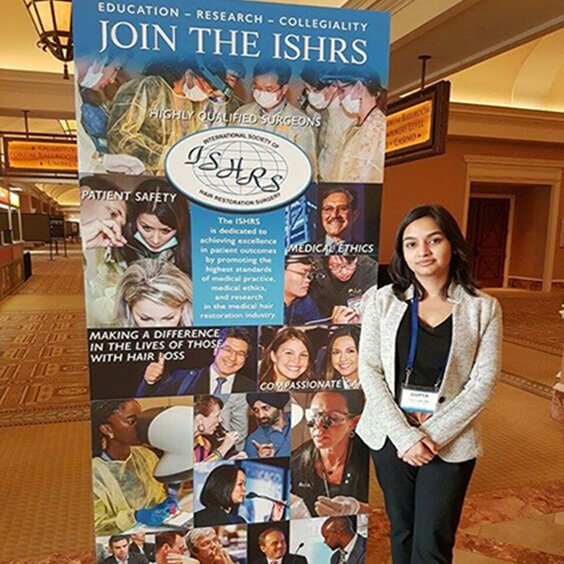 They have taken faculty lectures and workshop in all major international conferences including International Society of Hair Restoration Surgery (ISHRS-USA). 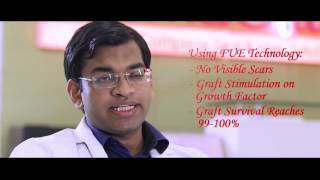 They are pioneers of Bio stimulated FUE and PRP-A Cell therapy, which are the most updated and widely practiced hair transplantation procedures with nearly 100% hair grafts survival and satisfying results. Our dermatologists have performed hair transplant of celebrities, politicians and many other people across the world, and are even expert at ‘Megasessions and Gigasessions’. We work with the advanced techniques and equipment so as to provide you the best optimal treatments. 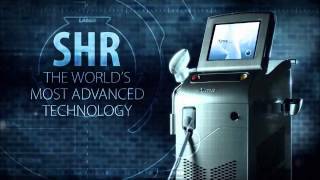 We use Super hair removal (SHR, Soprano Lasers), latest fluorescent Technology (AFT, Harmony Lasers), Fractional Ablative (Pixel) and Non-Ablative (Clearlift) Technology. 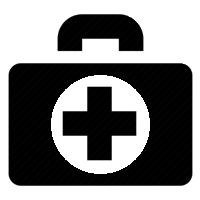 We take pride in providing utmost services to our patients even in the complicated cases. We believe in giving more than expected and so, provide you a detailed information and homely atmosphere as well throughout the procedure. Thus we are amongst the best skin clinic in south Delhi. 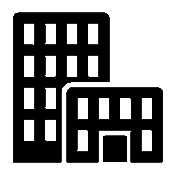 Our consultants are professional and experienced. 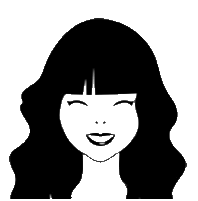 They are concerned and understand that it is not easy to take a decision easily when it is about your skin or hair. We try our best to provide worthwhile advice to all! We believe in putting our best efforts in enhancing your beauty- your skin and hair. We also give the best guidance and treatment against nail diseases. We are committed to contribute to the welfare of people and thus, offer various alluring discount offers as well. We do not compel others to choose us, but love to get a chance to make you feel heavenly! If you have a tight schedule and cannot visit us personally for a consultation, just let us know. We are ready to call you anytime! We go all-out to make it possible for you to reach us and get the best services! We are happy to say that DermaClinix is amongst the largest hair transplant clinics in India,Asia, with the main branch in Defence Colony (South Delhi). Our doctors are professionally trained from renowned institutes of India, namely- AIIMS (New Delhi, India), PGI (Chandigarh) and Safdarjung Hospital (Delhi). They are proficient, caring and are contributing to the healthcare industry for last many years. 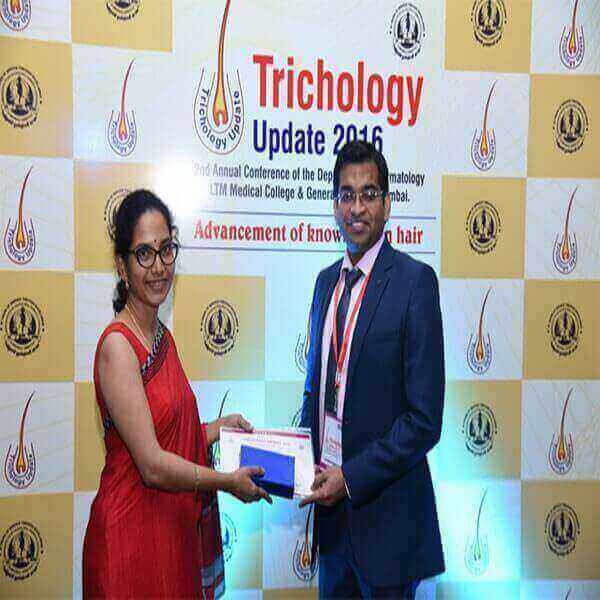 They have taken faculty lectures and workshop in all major international conferences including International Society of Hair Restoration surgery (ISHRS). They are pioneers of Bio stimulated FUE and PRP-A Cell therapy, which are the most updated and widely practiced hair transplantation procedures with nearly 100% hair grafts survival and satisfying results. Our dermatologists have performed hair transplant of celebrities, politicians and many other people across the world, and are even expert at ‘Megasessions and Gigasessions’. We believe in putting our best efforts in enhancing your beauty- your skin and hair. We also give the best guidance and treatment against nail diseases. We are committed to contributing to the welfare of people and thus, offer various alluring discounts as well. We do not compel others to choose us, but love to get a chance to make you feel heavenly! If you have a tight schedule and cannot visit us personally for a consultation, just let us know. We are ready to call you anytime! Dr. Amrendra Kumar is the best dermatologist in south Delhi. He diagnosed me nicely & answered all of my queries honestly- not like other doctors who used to scare their patients. He is also a kind-hearted person; he prescribed medicines to my younger brother for free! Overall, it was a great experience! 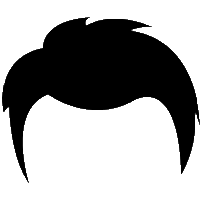 I consulted with Dr. Kavish Chouhan and have undergone the hair transplant by him in May 2014. I must say he is the best hair transplant surgeon in Delhi. He took care of everything throughout the procedure. I’m very much satisfied with the results. I recommend all to visit him for hair transplant. Dr. Kavish Chouhan is the best hair transplant doctor in Delhi. 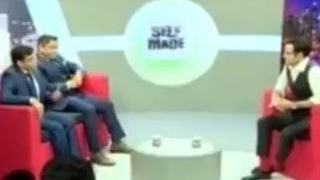 He is professional, supportive and well-mannered. I got my hair transplant done by him with 4500 graft units on 15th May, 2015 and 16th May, 2016. Operating procedure was satisfactory. Overall, it was a great experience. Thanks to Dr. Kavish and his team. Dr. Jyoti Gupta is the best dermatologist in Delhi. She is enthusiastic, cooperative and polite. She is always ready to help you! She has not just given the best possible treatment to me, but also explained everything regarding pre & post surgery. I am highly impressed by Dr. Jyoti Gupta and her practice. 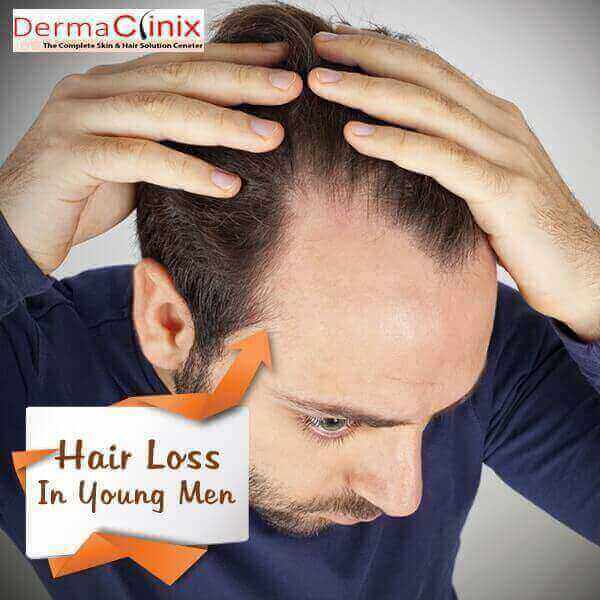 Of course, DermaClinix is the best hair transplant clinic in Delhi, India. I took hair transplant surgery from here and I’m very much happy that I decided to get a hair transplant from here! I found the doctors and in fact, the whole staff very friendly and experienced. I suggest all to visit here! Satisfying experience! I have been suffering from this problem, and this was quite a setback for my confidence. With the very first session, I’ve experienced a huge difference in me and thus, continued the treatment further. Believe me, it was awesome! Thanks to Dr. Amrendra Kumar for the laser treatment in Delhi! It was great….Dr. Jyoti Gupta is really a nice, professional and experienced laser expert! She explained me everything about the procedure and in fact, came thrice to me when I was undergoing laser just to ensure if it is going fine…According to me, she is one of the best laser doctor in Delhi. The doctor understood my problem quickly which shows that he is an expert in his field! He took no time to prescribe effective treatment for my Hirsutism. The course of treatment was quite effective for me. And I would like to thank Dr. Amrendra Kumar and his whole staff for such a miraculous experience! It was a wonderful experience with DermaClinix! 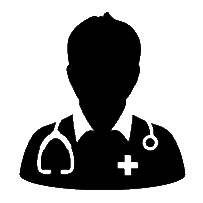 The doctors as well as other staff members are professional, supportive and well-qualified! They give you the right care and treatment. Really, the team proved that DermaClinix is the best laser hair removal & Skin clinic in south Delhi.. I would love to suggest Dermaclinix to all!